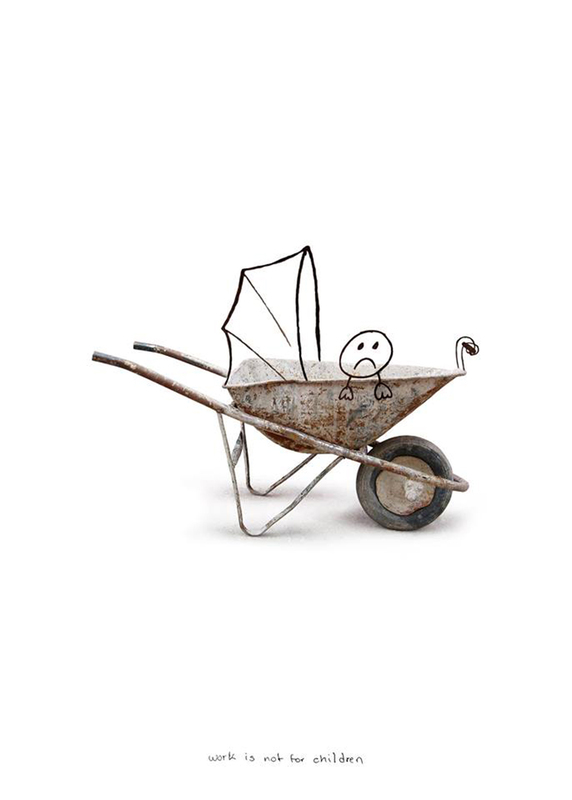 I am so glad and happy to announce that a poster I collaborated with Christopher Scott has been selected for the 2014 edition of Poster for Tomorrow with our poster “Baby wheelbarrow”. Our poster will go on a tour around the world and also feature in the 2014 book. Posted in UncategorizedTagged ecuador, poster, Poster for tomorrow, Santiago Gómez, Scott gomezBookmark the permalink.